BUY NOW for $15 and get $20 Value on orders over $20 good ANYTIME @ ALL locations. Dine in only. PRINT your paid emailed receipt & present at register to redeem for $20. Does not include tax or gratuity. Cannot be used with any other coupons or combinations. Must be used in one visit. No Cash Value. Coupon Valid 1 hour after purchase and expires 30 days from purchase. $15 paid never expires. Merchant is 100% responsible for goods sold. BUY NOW this Deal for $25 and get $35 value at register. DINE-IN only after 2 pm at ANY LOCATION. MUST present your PRINTED emailed paid receipt in-store to redeem. No exceptions. Coupon expires 90 days from purchase, $25 paid never expires. No cash value & No refunds. Can not be combined with other offers or gift cards. Merchant is 100% responsible for goods sold. BUY now for $9.00 & get $18.00 on combination of 2 Entrees or Gourmet Salads. Dine-in only good Monday-Saturday. Must purchase 2 beverages with meal. MUST present your PRINTED email paid receipt in store to redeem. NO exceptions. One Coupon per table, must be used in one visit, no cash value. Expires 30 days from purchase, $9 spent never expires. Merchant is 100% responsible for goods and services sold. 8369 East 12 Mile Rd. Coupon's 1/2 off Dinner menu, $5 off ANYTIME at any location. 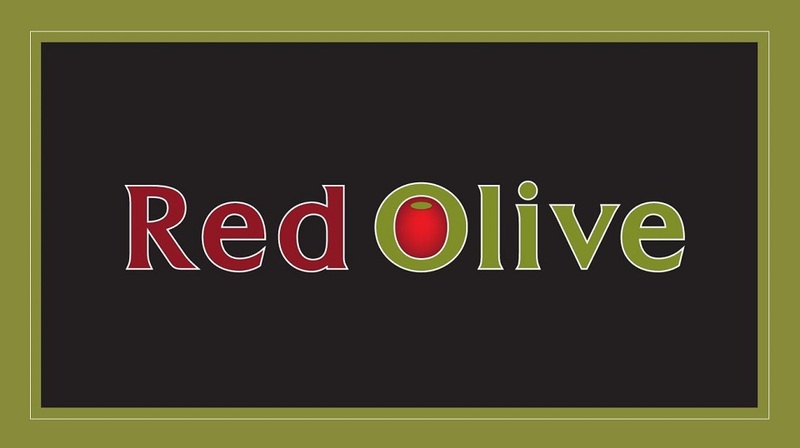 Buy NOW these offers and redeem when checking out at ANY Red Olive Restaurant location. 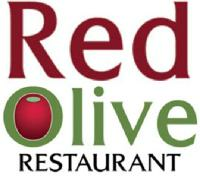 Red Olive has 16 locations to serve you. 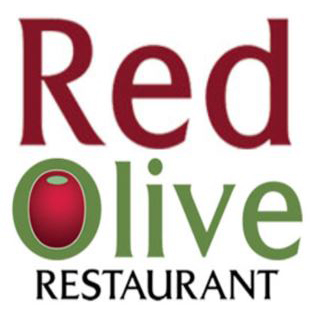 Our Mediterranean, Greek, and American cuisine and our beautiful dining rooms offers a pleasurable casual dining experience.